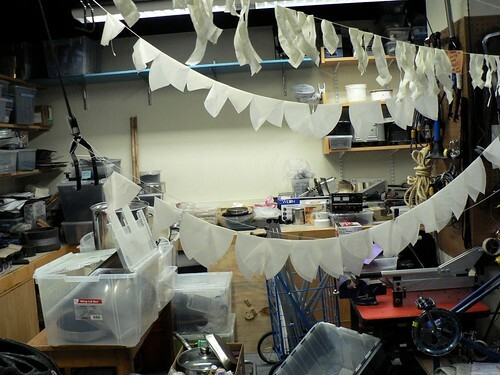 Metalab: Where do I get coffee filter rolls from the factory? This morning we went out and bought some coffee filter paper. Turns out that in certain cases, coffee filter paper is a great substrate for diagnostic tests. 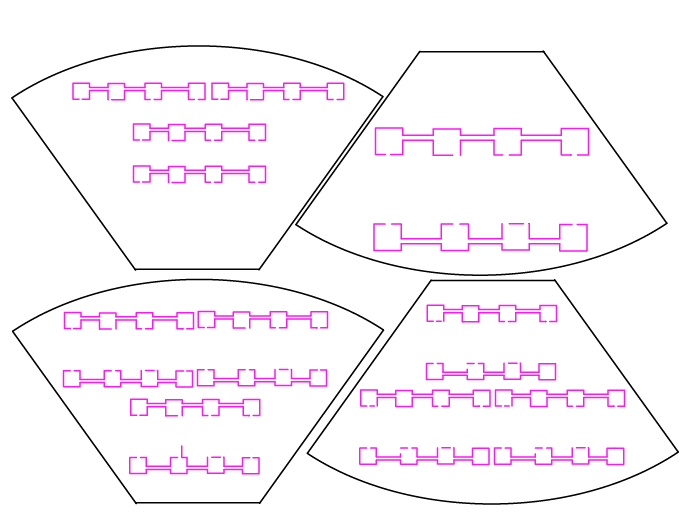 The only problem is that the individual tests are not that ideal for serial fabrication. Basically there’s a lot of waste and it would be so convenient to have one big sheet of them instead of having to tile them. Once they are treated with the right chemicals, we generally hang them up to dry on something that looks like a clothesline, or inside a hood, or in a vacuum dryer. So my question to our readers: Do you know anyone that makes these coffee filters that might give us access to the actual roll of paper? Would these work for you?